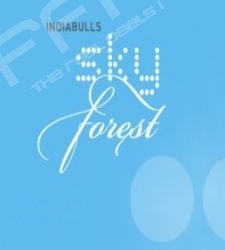 Indiabulls Sky Forest is an ongoing project by Lodha Group located at Lower Parel in Mumbai. 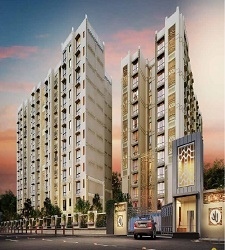 Sky Forest has been conceptualized with sheer luxury in mind. With a vision to redefine and recreate a new living space that celebrates the vast openness of the sky, Indiabulls Sky Forest Parel offers the best in luxury, aesthetic designs and convenience. Indiabulls Sky Forest stands 80 storeys tall to meet the highest international standards with all major amenities within the tower. 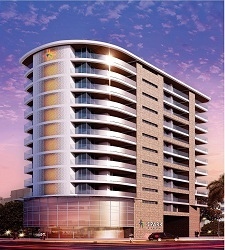 •	Close to upscale retail malls, boutiques and restaurant. 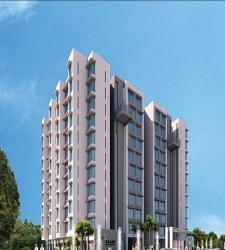 • In close proximity to the prestigious Willingdon Club.